Online pharmacy merchant accounts can be increasingly difficult to find as some acquiring banks can often take a lukewarm approach. Instabill, however, has offshore banking solutions for pharmacy merchants whether they be e-commerce, POS or MOTO. We prefer to have a conversation with pharmacy merchants to start. This way, with a few questions about your business and no more than 10 minutes of your time, our account managers can get a feel for your business and know which of our pharmacy merchant account solutions is best for you. Instabill merchant account solutions are customizable and ideal for any legal pharmacy business. For more information on how you can apply for an Internet pharmacy merchant account, call us toll-free at 1-800-318-2713 or contact us online today. The merchant must place the widget of our partner on their checkout screen. The customer clicks on the widget and is directed to buy a gift card (such as Amazon, Apple, Walmart or Target). The customer purchases the gift card for the necessary sum and submits the gift card payment through the widget by inserting the card number and pin. The merchant receives payout in either cryptocurrency or an ACH transfer, whichever he prefers, following a 48-hour funding time. For licensed and certified online pharmacy merchants meeting the proper protocol for chargeback and refunds, Instabill offers several acquiring banking solutions. How Do I Get An Online Pharmacy Merchant Account? See our full list of prohibited pharmaceuticals here. It is imminent more than ever for businesses to keep chargebacks at a minimum since Visa’s announcement in December of 2015 regarding its new chargeback and fraud thresholds. Customer Dissatisfaction: When a consumer purchases pharmaceuticals online and is dissatisfied with the product for any reason. Instead of contacting the pharmaceutical merchant for a refund, s/he contacts their credit card issuer and files a chargeback. Friendly fraud or chargeback fraud: When a consumer purchases pharmaceuticals online with his/her credit card, receives said pharmaceuticals, then notifies the credit card issuer that he never received them. 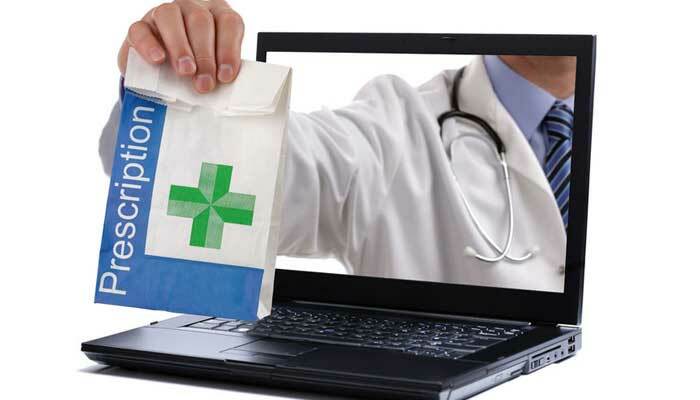 Internet pharmacy merchant accounts are classified as high risk because of the very nature of the business: The online, card-not-present sale of narcotics. Additionally, internet pharmacies often draw high chargeback rates and instances of friendly fraud, the combination of which makes acquiring banks leery of taking monetary risk. Instabill copywriters blog regularly on preventing, mitigating and even reversing chargebacks. Do I Really Have to Fight Chargebacks If I’m Under 1 Percent?